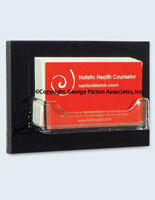 This Acrylic Business Card Holder Is Clear To Emphasize The Cards On Display. 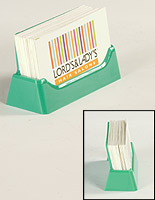 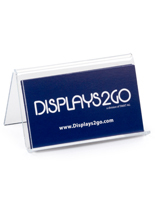 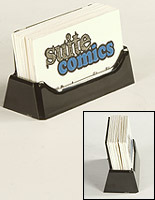 Buy Business Card Displays Online From Our Huge Live Inventory! 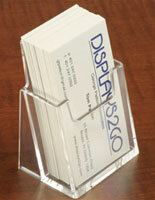 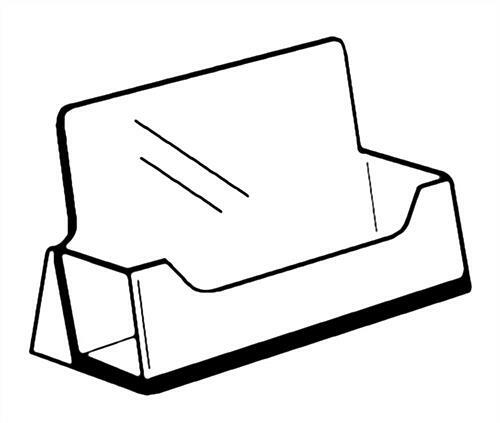 Business card holders fabricated from clear acrylic are essential for any counter or desktop surface. 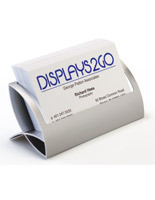 Businesses, like food service establishments, corporate offices, real estate offices, and information centers, all benefit from strategically placing their business cards in holders for all to see. 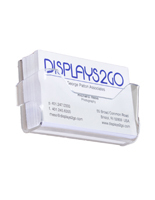 These clear card cases allow patrons, guests, and potential clients to easily grab you contact information for future business endeavors. 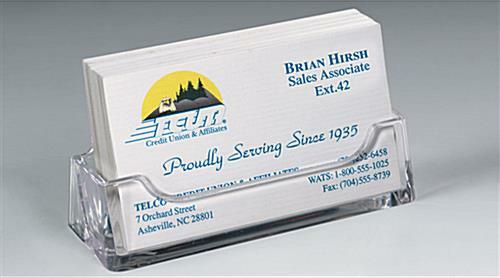 Placing contact information out in the open is one of the simplest ways to build your business and increase profits. 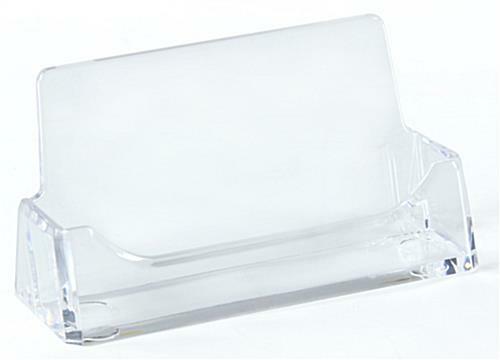 Buy these desktop accessories and office supplies in bulk and save even more money, as the price will be largely discounted!